Comments: Henry Johnson (Nee: ) | Edinburgh Scotland | 1901-1920 | Comments: Henry Johnson was born in Ireland about 1829-1832 (don't know what town). 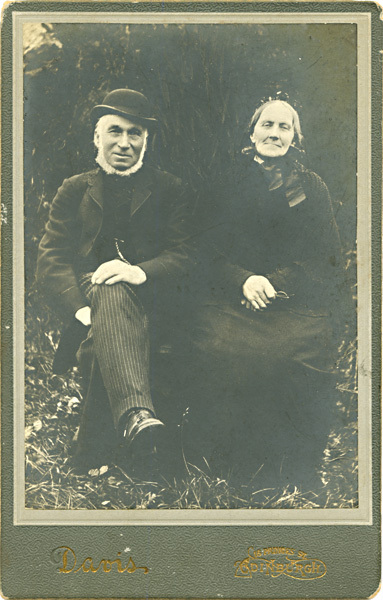 Jean (or "Jane") Johnson (nee Stewart) was born 6 Feb 1832, in Moulin, Perthshire, Scotland. They were my great great grandparents.